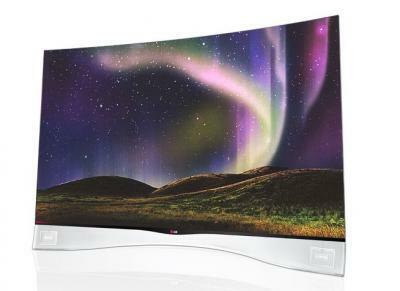 LG recently launched their new 2014 55" curved FHD model (the 55EC9300) for $3,499 - but they also still offer the 2013 model. And today they lowered the price of the TV by a further $100, so you can now buy the 55EA9800 for $3,198. If prices keep falling so fast, it's likely we'll see a 55" OLED TV for less than $3,000 very soon. LG will also soon launch a 65" 4K OLED, and this one will cost $6,999. Prices for OLED TVs have been lowered quickly - LG launched the 55EA9800 a year ago for $14,999. It's likely that once the M2 production line goes into mass production later this year prices will drop further for both the FHD and 4K panels.